TAP Pest Control Insulation offers builders the unique opportunity to address two of home buyers’ biggest concerns, energy efficiency and pest control, with a single product and for the life of the home. 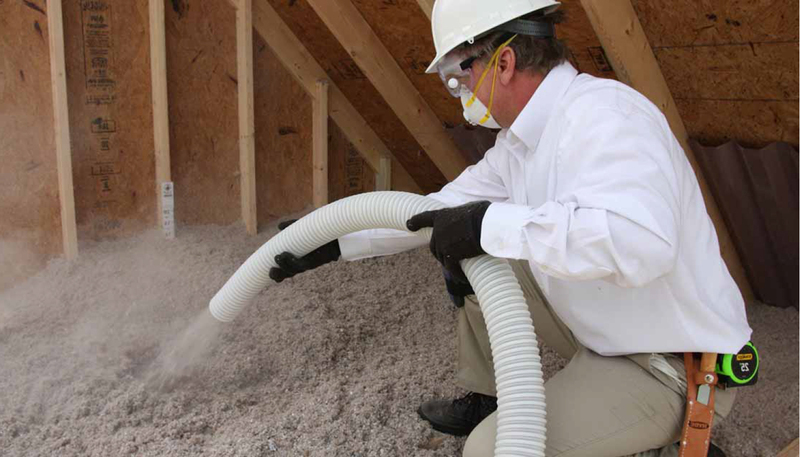 TAP Pest Control Insulation is a cellulose pesticide insulation designed and engineered to provide homeowners with the greatest level of comfort and peace of mind. The active ingredient in TAP Pest Control Insulation is boric acid, which is among the most commonly used pesticides by pest management professionals. Learn more about boric acid. TAP Pest Control Insulation is unique because it is designed not only to address the energy efficiency needs of the builder and the homeowner, but also to actively work to protect the home and the living space from most common household pests (see the full list of pests). 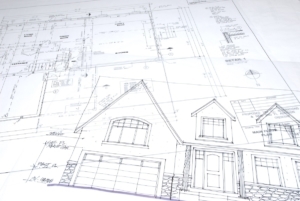 TAP Pest Control Insulation helps preserve the new home feel for homeowners for long after the buying process is complete and they are living in the home. Interested in adding TAP Pest Control Insulation to your current program? Contact us to learn more!